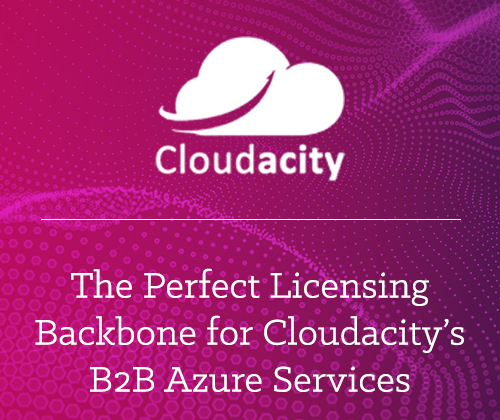 To maintain top quality service levels for their customers, Cloudacity needed a partner who could communicate with Microsoft. 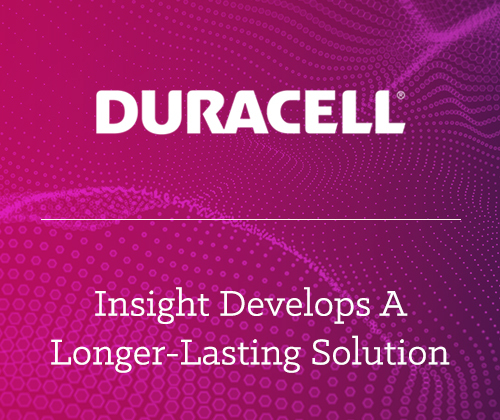 Duracell produces and delivers thousands of batteries every day. 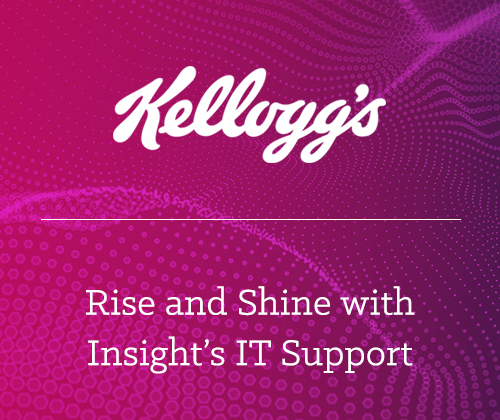 The factories work day and night, so the need for constant access to data is crucial. 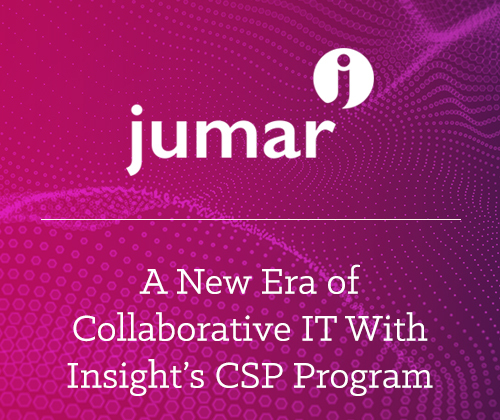 Jumar identified a need to consolidate their suppliers into a single solution in order to ease the time pressures on the IT and project teams. Fast Moving Consumer Goods (FMCG) is an industry that’s constantly evolving to meet the changing demands of its customers.